Everyone loves receiving nice packages in the mail, a change from all the bank letters and junk mail. 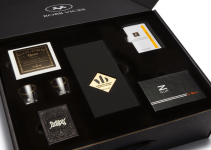 And what better package to receive than a box of personalized products just for you? Subscription box services deliver hand-picked items that you’re likely to enjoy. They’re available in a variety of topics, and there are plenty that are perfect for anyone with geeky taste. There are a lot of benefits to subscription boxes, beyond the initial excitement or wonder in the knowledge that one day soon you will return home to a nice little suprise. Unless you intentionally track when your packages are arriving, you might like the surprise of getting a new box in the mail every month. When you’re having a bad day, receiving a box full of merchandise picked for you can make you feel much better. There are also some financial benefits to subscription boxes too. Subscribing to one can potentially prevent you from impulse buying, overspending on merchandise. Because of your subscription, you may be less likely to buy something you don’t really need. Since you know you’ll be receiving awesome products in your subscription package, you may not be tempted to spend money on geeky merchandise. Another great thing about subscription boxes is that you may receive exclusive items you’d never find in a store or online. 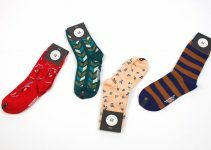 Many subscription box services strive to include interesting and exciting merchandise that you wouldn’t be able to get elsewhere. Clearly, there are a lot of benefits to subscription boxes. The best part is that there’s one that’s perfect for everybody – and if you like geeky things, these subscription box services might be great for you. Geek Chic Monthly 4-5 unique items of jewelry, accessories or collectibles each month. 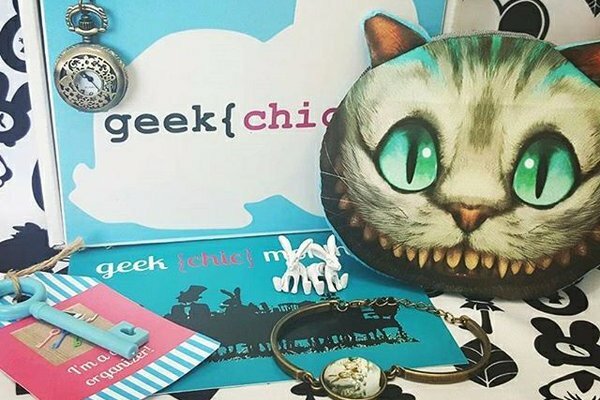 If you’re a geeky girl who loves fandom accessories, this subscription box may be perfect for you. Each monthly box includes 4 to 5 items based on a fandom theme, such as bracelets, rings, necklaces, and more. Previous featured fandoms include Stranger Things, Wonder Woman, and Supernatural. This subscription box service is sure to give you some unique merchandise, whether it’s a Supernatural bracelet or a Batman ring. Kal-Elle subscription boxes are also great for geeky girls. These boxes include 7 to 8 jewelry pieces, accessories, or collectibles. A different theme is featured every month, typically pop culture topics such as Wonder Woman, Deadpool, and The Walking Dead. Previous packages have included Wonder Woman temporary tattoos, socks, Game of Thrones jewelry, Disney princess accessories, and more. If any of this merchandise sounds appealing to you, you might want to give Kal-Elle Fandom Monthly a try. If you can never seem to have enough comics, this subscription box may be perfect for you. ComicBoxer sends you twenty dollars’ worth of expertly hand-picked comics every month, and the boxes also include special variants, #1 issues, signed editions, and more. Comic book collectors will love receiving these boxes, and the comics could eventually increase in value. Popular brands are also featured, including DC, Marvel, Image, and others. ComicBoxer has great reviews and their service is much more convenient than finding new comics at a specialty store. If you enjoy reading or collecting comic books, ComicBoxer could be a great service for you. Any geeky girl is likely to enjoy this subscription box service. Geeks at Heart selects 5 to 7 nerdy items based on two to three different fandoms every month, and sends it right to your doorstep. Items typically include bath bombs, candles, and various accessories. Previous boxes have included Wonder Woman socks, Game of Thrones buttons, Funko collectibles, and more. Additionally, it includes geek themed artwork. This is a great choice for any geeky girl because the items are truly unique, and with a different theme each month, it gets more and more exciting. If you’d like a subscription box service that will send you new, fresh pop culture products, Lootcrate may be right for you. Every month, they’ll send you themed items such as collectibles, apparel, and other cool items. One previous box included DC comics collectibles, t-shirt and poster. Another box featured Guardians of the Galaxy and Star Wars merchandise. Lootcrate is one of the biggest subscription service companies, and their products and services seem to be awesome for any geek who wants to receive monthly boxes. 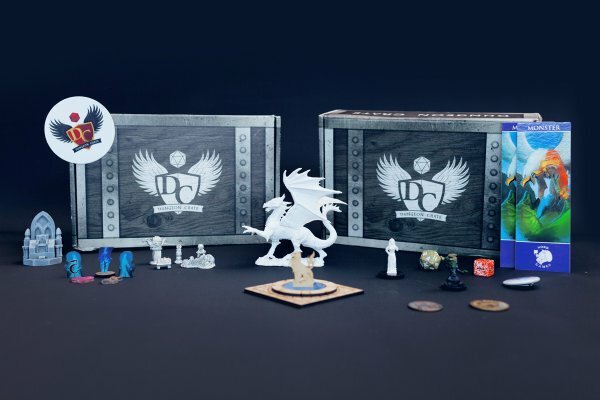 Some geeks love tabletop gaming as wells as video games, and if that applies to you, you’d love Dungeon Crate. It’s a monthly box filled with gaming accessories for RPG and tabletop gamers, and most are specific to popular games. From structures and objects to add dimension to your board, to special dice and coins. The items featured in Dungeon Crate boxes are items that you probably couldn’t get anywhere else, which is one reason to give this subscription box a chance. If you prefer board games to video games, you’ll like UnboxBoardom’s subscription service. The company will send you a new board game every month, after you choose from a few options to ensure you won’t receive one you already have or one you won’t like. The service is so customizable that you can even choose how often new games are sent to you. 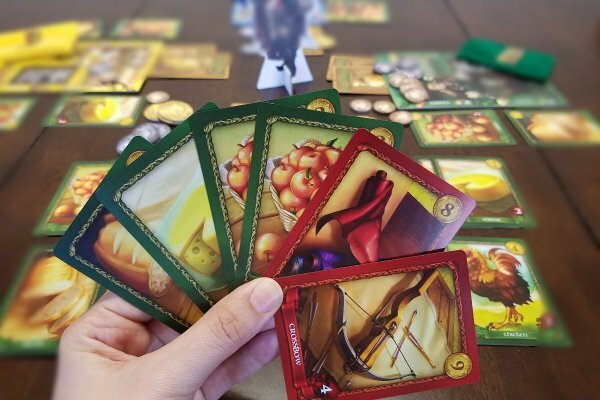 It’s a great service for anyone who enjoys board games and wants to try out some new ones. Families who enjoy spending time playing games together could also enjoy this service, because it keeps providing you with new, fresh games to try. 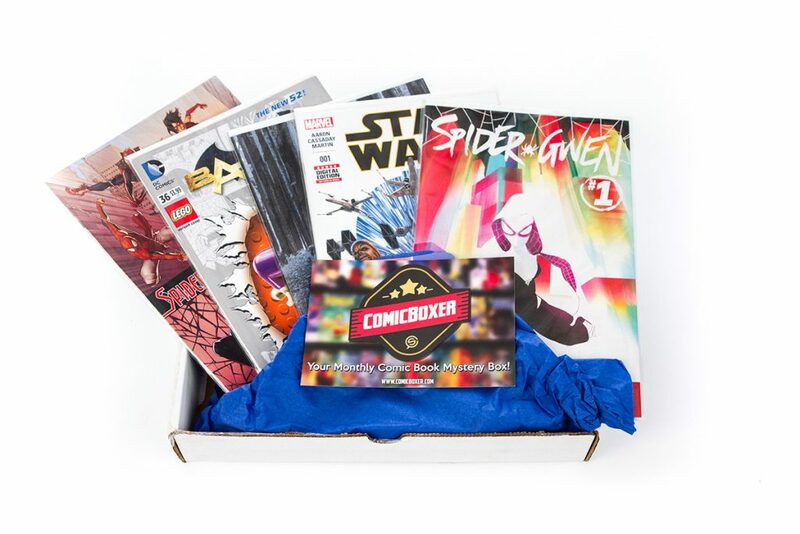 This subscription box is the ultimate service for comic book fans. 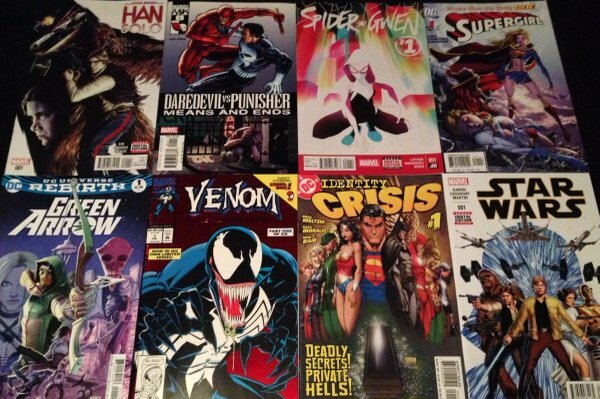 Comic Mystery Box sends customers a box of 15 different comic books every month, including comics from Marvel and DC Comics. Every comic is a first print in new condition, and you’ll receive back issues too. Some are even 30 or 40 years old, and the company guarantees one limited edition comic in every box. Comic book collectors know how valuable the books can become over time, and this service may provide you with some comics that could be worth a lot more later on. Although you’re spending money on the cost of the subscription, you could potentially receive some valuable comics, and you’ll definitely receive limited edition versions. The Comic Mystery Box is a must-have for any comic book addict. Geeks and gamers are likely to be delighted with the contents of Powered Geek boxes. 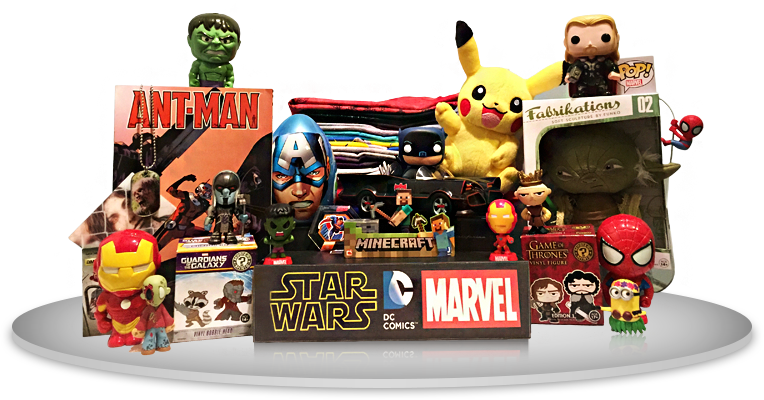 It’s a monthly subscription box that includes items from pop culture brands like Marvel, DC Comics, Funko, and Star Wars. 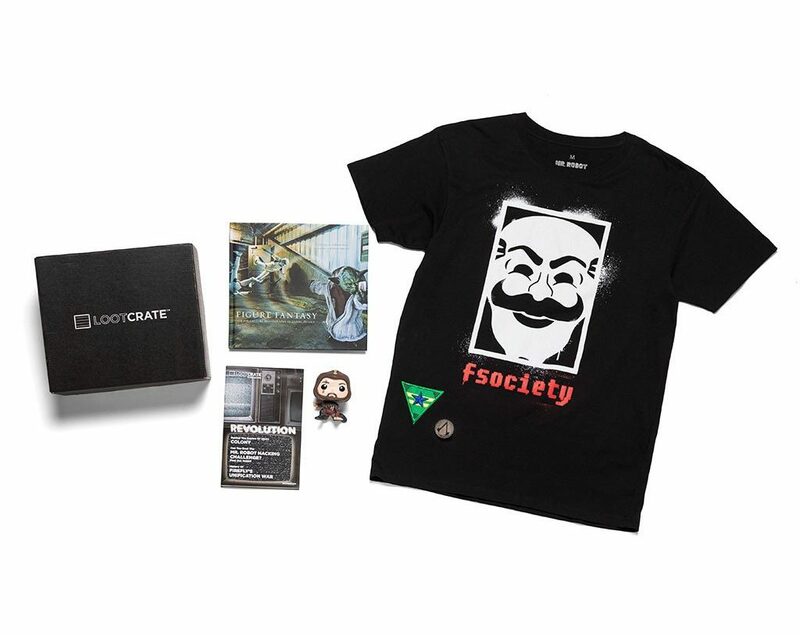 Popular items featured in the box are t-shirts, action figures, comics, and more. When you sign up, you get to choose a box plan – Geek Peek, Premium Geek, Ultimate Geek, or Geek Chic. Once you select a plan, then you choose how long you want to be subscribed. It’s a simple process, and it’s a simple concept – you decide what you want, and then you receive merchandise every month. 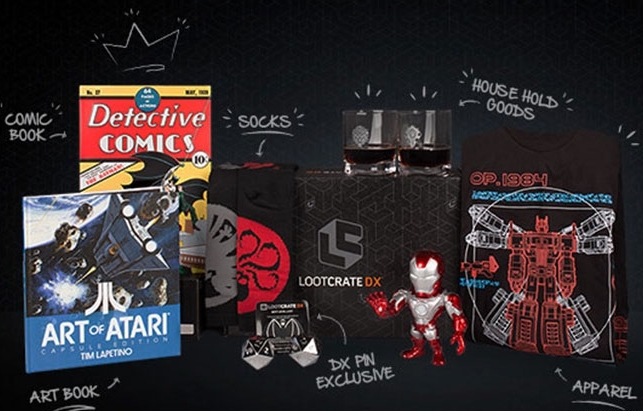 Lootcrate also offers a special DX subscription that aims to deliver high quality pop culture gear. 4 to 6 items are included every month, and the boxes are worth over $100 in retail value. Exclusive collectibles, lifestyle gear, and apparel are all featured in the DX boxes. It’s easy to find an inexpensive subscription box with some cool products, but the Loot Crate DX service provides you with high quality products that you won’t find elsewhere. 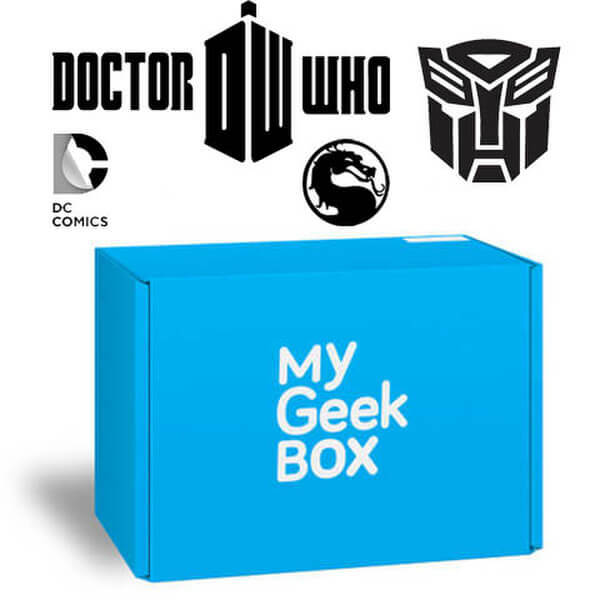 My Geek Box is a great little monthly box of goodies at a very affordable price. Don’t let the low price fool you though, the RRP value of the items delivered is much more than the cost of the subscription, in some cases more than double! 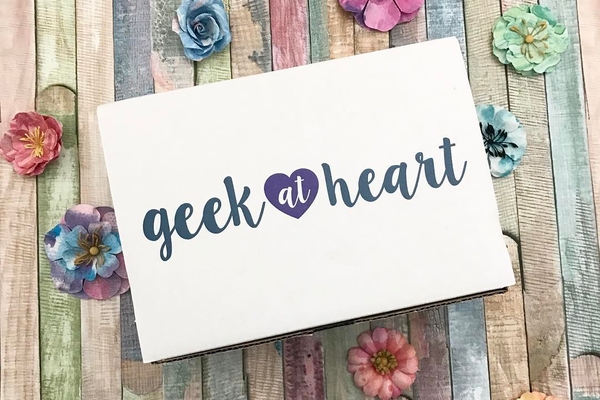 There are different subscription packages to select from; the ‘My Geek Box’ and ‘My Geek Box Kids’ come with 5 – 7 items in each box, and the ‘My Geek Box Lite’ comes with 3 – 4 items. There are regular mega boxes and special boxes, and some of the brands and franchises are very well known favourites such as Disney, Star Wars and DC Comics. This is a great subscription for kids or adult geeks alike. Lootcrate doesn’t offer just geeky subscription boxes. The company also has a gaming subscription, which will send you 4 to 6 new gaming items every month. 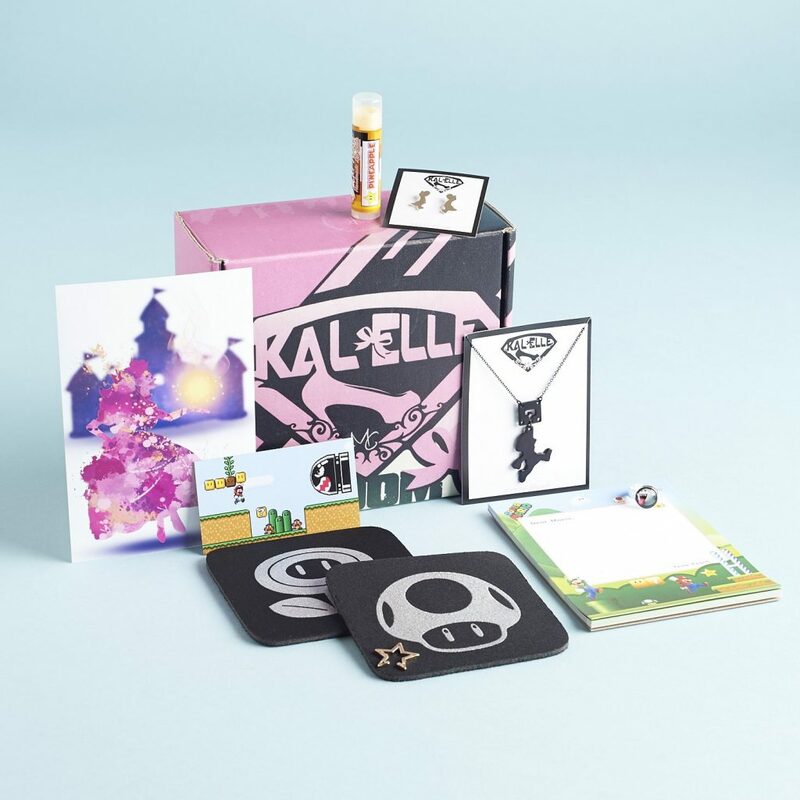 It includes apparel, collectible items, and other merchandise in each box, and it’s a fun way for gamers to receive cool new gaming themed items. 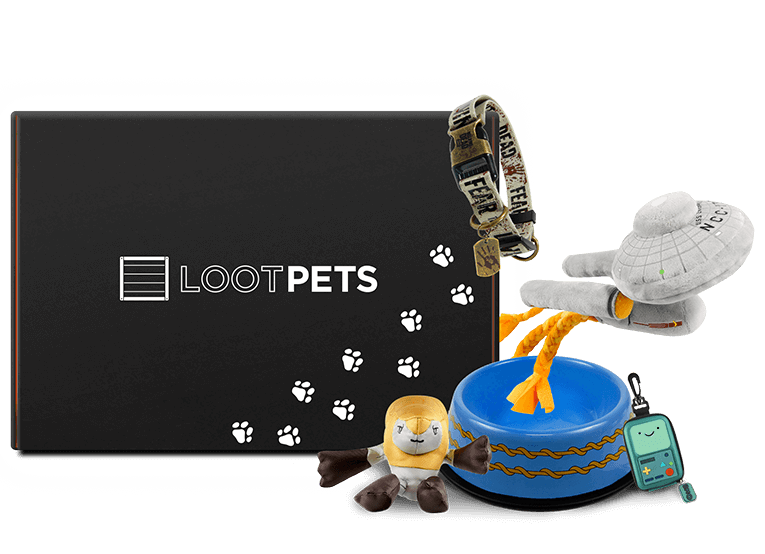 Another service offered by Lootcrate is Loot Pets, a subscription service providing geeky gear for your furry friends. Dog apparel, leashes, toys and treats are all popular items included in the boxes. The items are very unique and are based on some of your favorite geeky fandoms. If you’re a loving pet owner with a taste for geeky gear, consider subscribing to Loot Pets – where else could you get an Adventure Time t-shirt for your dog? Many geeks enjoy Harry Potter, but if you’re a super-fan, Geek Gear’s World of Wizardry subscription might be perfect for you. The boxes are based on Harry Potter and Fantastic Beasts, and merchandise can include apparel, jewelry, decor, accessories, books, and more. Harry Potter merchandise is sold in many popular retail stores, but many of the items you’d find there are similar or not well made. GeekGear’s World of Wizardry subscription consists of cool and unique Harry Potter accessories that you’ve never seen before. Overall, these subscription boxes are some awesome services for any geeky person. Anyone who enjoys pop culture or nerd culture would probably love the merchandise featured in these packages. There are several services made just for gamers, which can deliver game accessories and merchandise right to your doorstep. It’s a convenient way to stay updated in the gaming world while enjoying new merchandise. There are several services that are perfect for comic book addicts or collectors. Geeky girls are included too, because there’s several subscription services that focus on geeky jewelry and accessories. Some services are focused on more specific topics, such as board games or pet accessories. Even if you’re not interested in any of these subscription boxes, they would also make great gifts. 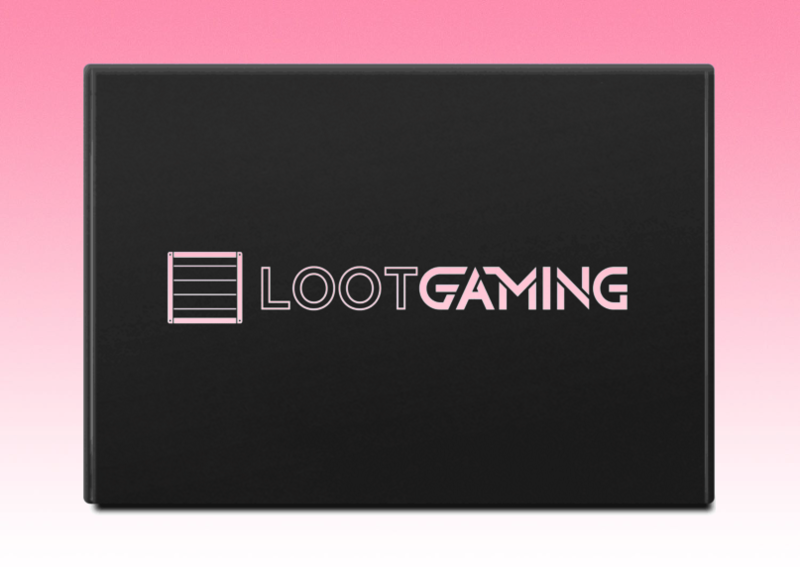 For the gamer in your life, a subscription to Loot Gaming or Dungeon Crate would probably be the perfect present. 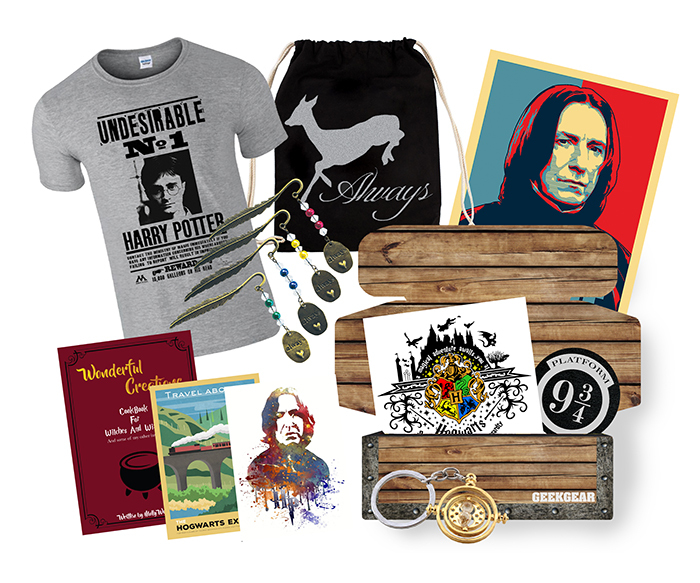 Any Harry Potter fanatic would absolutely love the GeekGear World of Wizardry subscription. And if you’re looking for a less specific subscription box, a Lootcrate box subscription is great for any geek. With all these options, it can be tough to decide which subscription box to get, but whatever one you choose is probably a great pick.